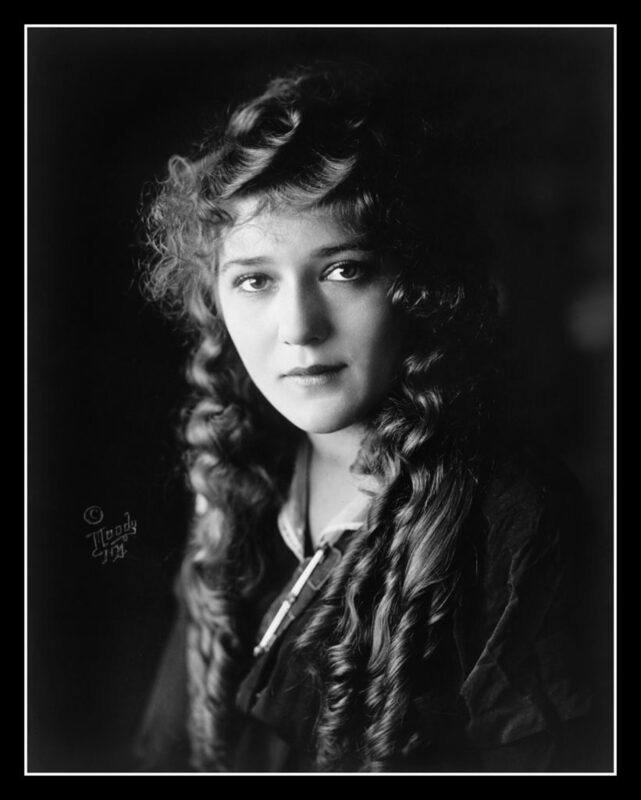 From her very early days as little Gladys Louise Smith in Toronto, Canada, Mary Pickford was in constant hustle mode. She got herself on the stage at 8 (or six, she also fudged her age quite a bit) to help support her widowed mother and two siblings. The four of them traveled with low-level touring theater companies until she set her sights and landed on Broadway. 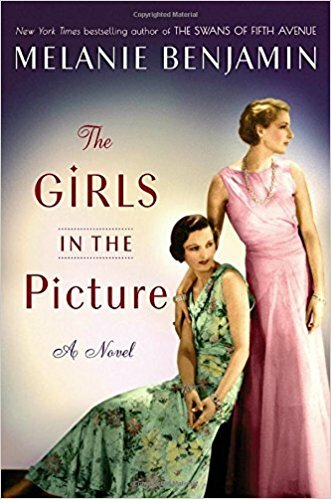 But-in a moment of fiscal desperation-in 1909 she walked into the Biograph movie studio in New York and her life changed. She had a tough childhood and a couple failed marriages but her devotion to her family was deep and strong. 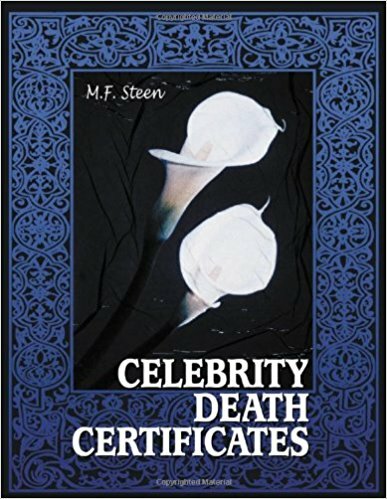 She used her brains, and ever improving acting skill, to charm her way into the hearts of millions around the globe who saw her on screen; she used those brains and cunning business savvy to quickly become the highest paid, and most powerful, woman in movies. 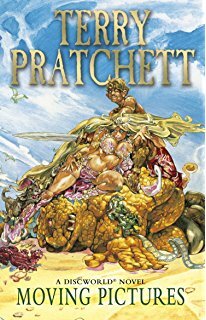 What had begun as a short-term paycheck-patch turned into a 33 year long career that allowed her to develop along with the budding, then blossoming, movie industry. 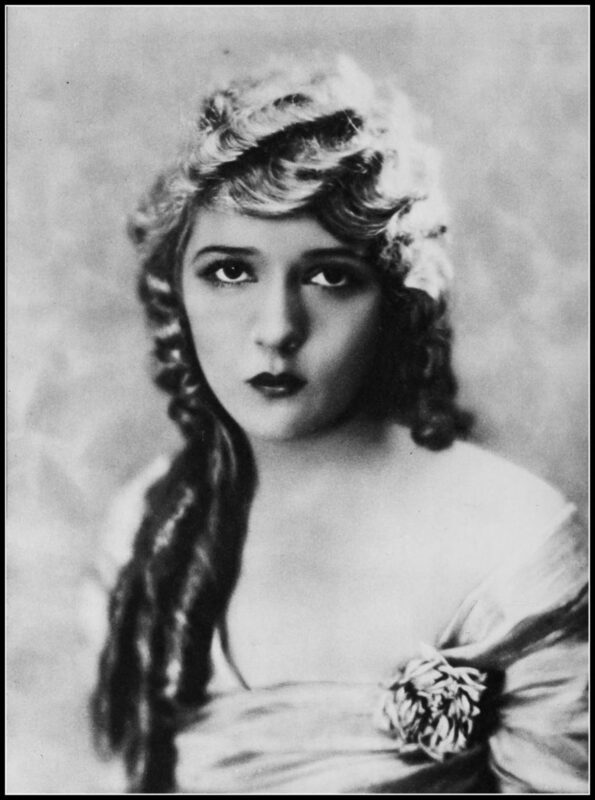 Mary Pickford was the first Movie Star. 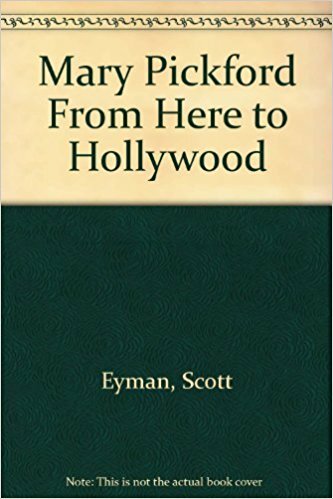 Mary Pickford was the first women to head a movie studio. 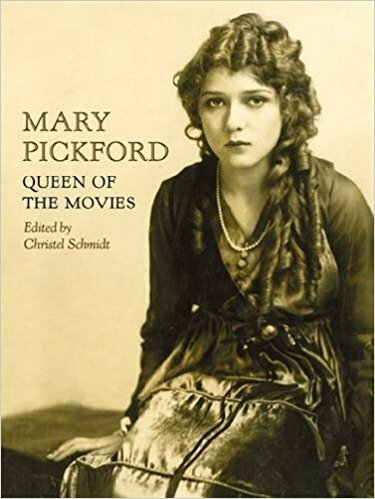 Mary Pickford was the first person to put her hand and foot prints in front of Grauman’s Chinese Theater, and while she wasn’t the first actress to win an Academy Award, she was the second–the first for a movie with sound–and she helped establish The Academy in the first place. 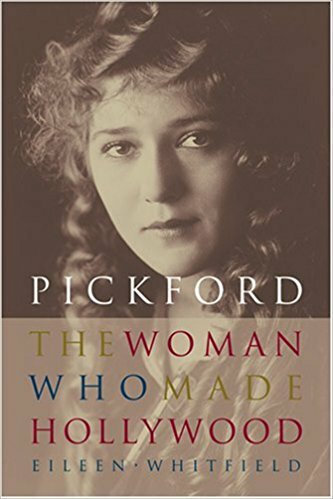 Mary Pickford was the first to do A LOT of things and we cover all of them in the episode. …about those kids. Very unusual situation there, but hey, who are we to judge? 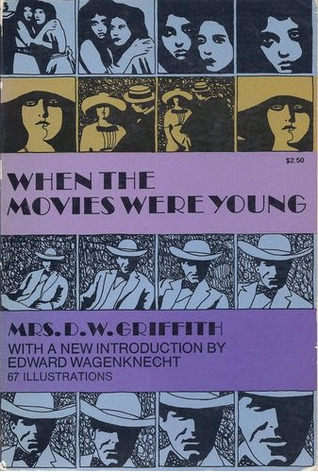 She may not have been the most effective parent, but she did help form United Artists, The Academy of Motion Picture Arts and Sciences, the Motion Picture Relief Fund, the Motion Picture and Television Country House and Hospital; she sold Liberty Bonds during WWI and US Saving Bonds with Mamie Eisenhower. 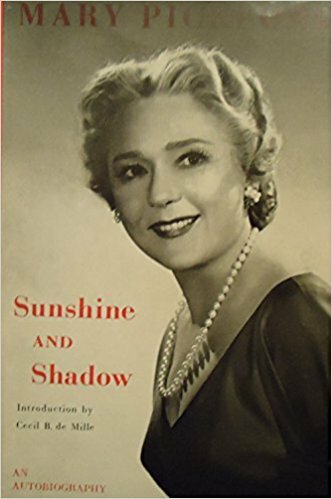 She created acting for silent films, made the transition to talkies, earned two Academy Awards…and the woman was still playing a credible child well into her 30s. 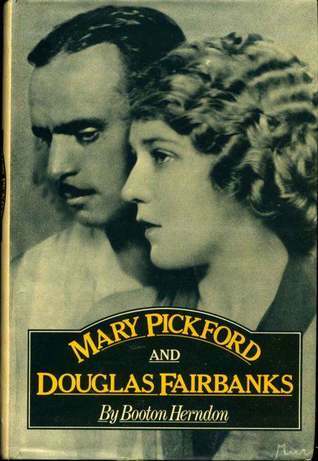 Mary Pickford died on May 29, 1979 at 87. The last few years were a bit rocky and she lived them far out of the public eye, but she left behind a dazzling OG legacy as old as the film industry itself. Mary’s 125th Birthday Google Doodle! 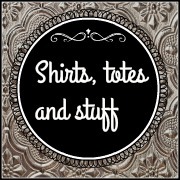 Normally we start with our book recommendations, but not for Mary. For Mary you have to go watch part of any of her films that you can get in front of your eyeballs, but we’ll start you off with My Best Girl with Buddy Rogers on Vimeo (There are some on YouTube but we’re not going to mess around with questionable usage rights, on Vimeo they are posted by the Mary Pickford Foundation.) 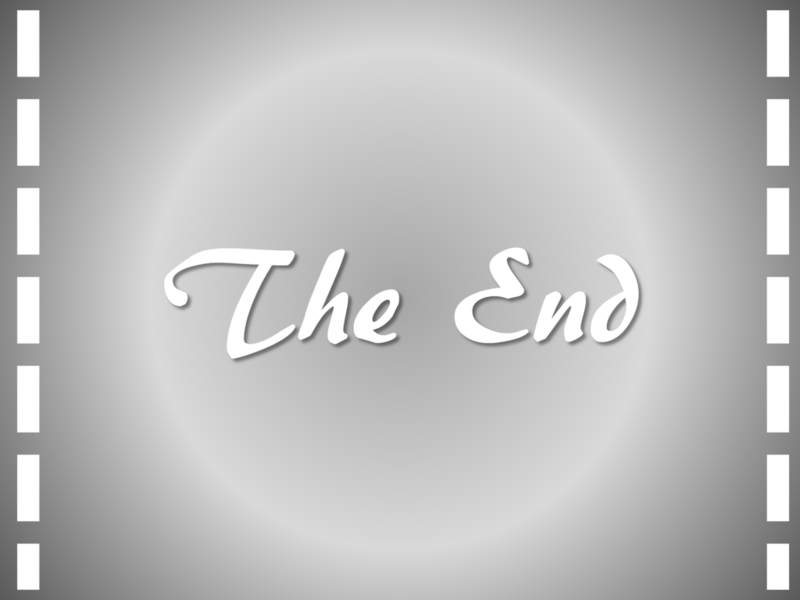 If you finish this one, scroll down the right side of the page for more clips from Mary’s movies. 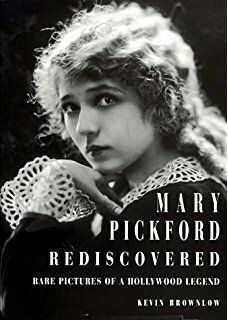 Speaking of the Mary Pickford Foundation, they really are the epicenter of all things Mary, you should check them out–the image gallery alone will enchant you. Mary had a cocktail named after her, here’s the recipe–but remember Beckett’s hack: Amaretto for Luxardo! Mary Pickford Cocktail, Imbibe Magazine. We’ve warned you that this might be shocking at first especially if you’ve only seen her as a younger woman. Hey, thegoodlordwillingandthecreekdon’trise…we all age.